For all dub connosieurs, and dancehall, roots lover this is a long awaited release. 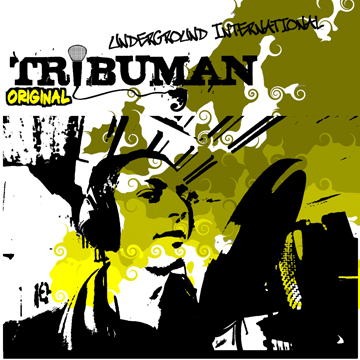 Underground International is the very first solo album of Tribuman, long time colaborator of LibreCommeLair. This record covers an incredibly wide range of musical styles, always keeping up the smile and positive mood.